Welcome to the ideally located Park Towers. 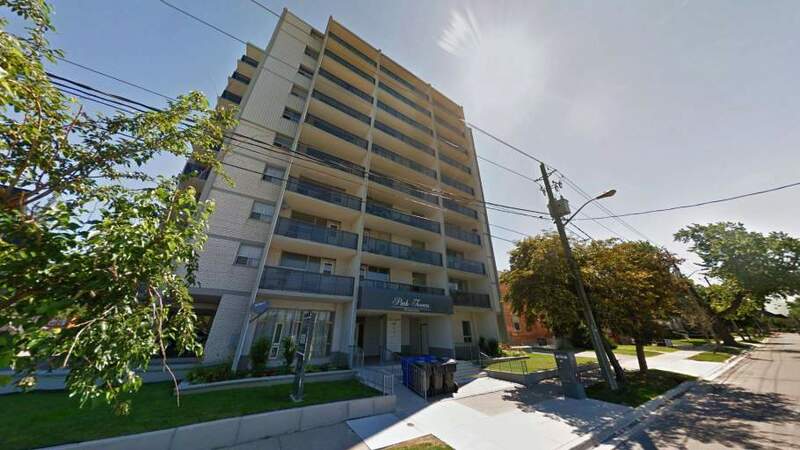 This 10 story high-rise is situated on the edge of downtown St. Catharines, just minutes to all your daily necessities. Around the corner you will find various shopping, dining and entertainment options all within walking distance from your front door. Inside, residents can enjoy spacious suites with large balconies, on-site laundry and a pet friendly atmosphere. Residents of all lifestyles will be proud to all Park Towers home! Park Towers is the perfect balance between city conveniences and a peaceful location. With incredible amenities nearby you will never run out of things to do and see. Enjoy a walk with your furry friend through Montebello Park, or indulged in the Niagara Wine Festival hosted annually in the park. Down the block you will also find the downtown core of St. Catharines which provides residents with every convenience imaginable.